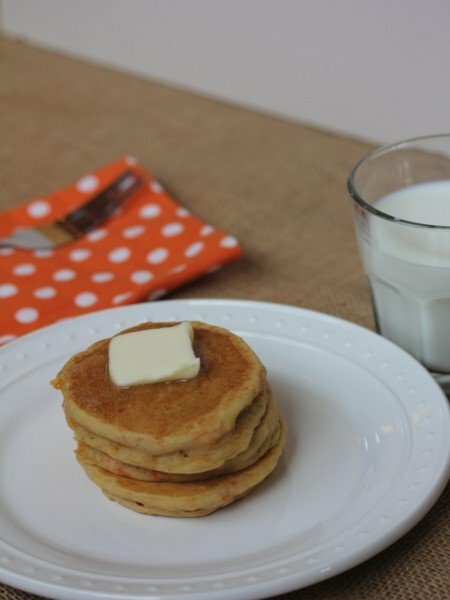 Gluten free breakfast kids love. 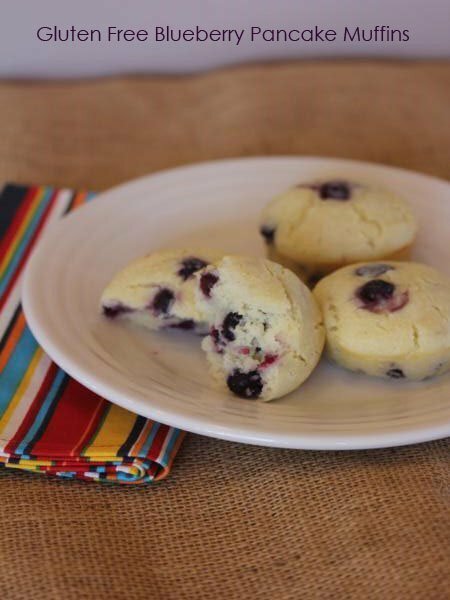 Easy to make ahead and freezes great. 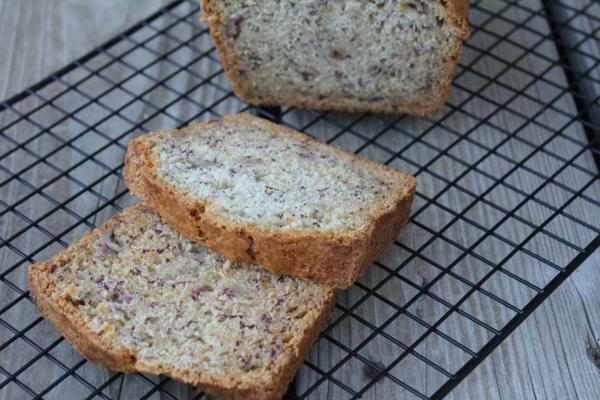 Gluten and dairy free banana bread tastes as good as the real thing. 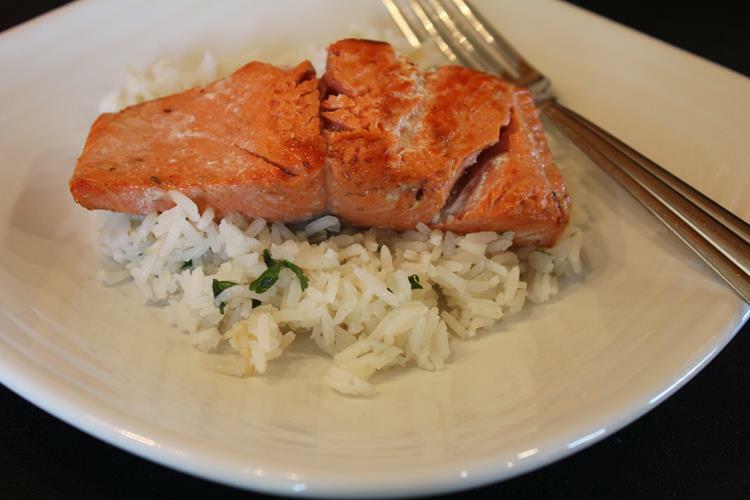 Salmon and rice make a simple and delicious dinner. 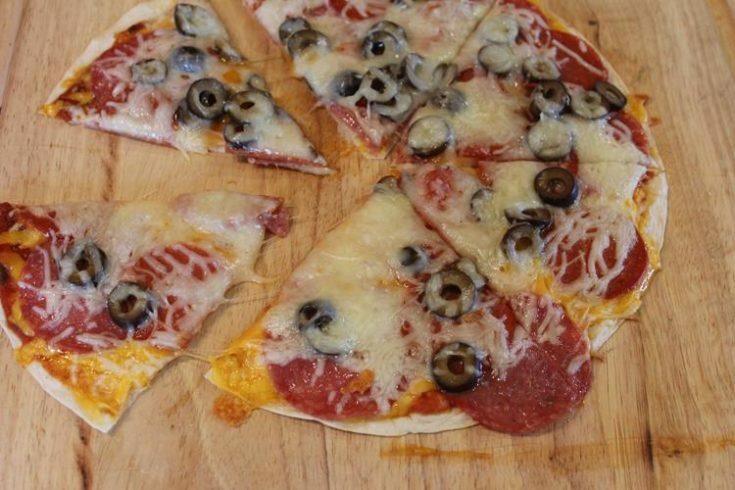 Use gluten free tortillas to make pizza night easy. 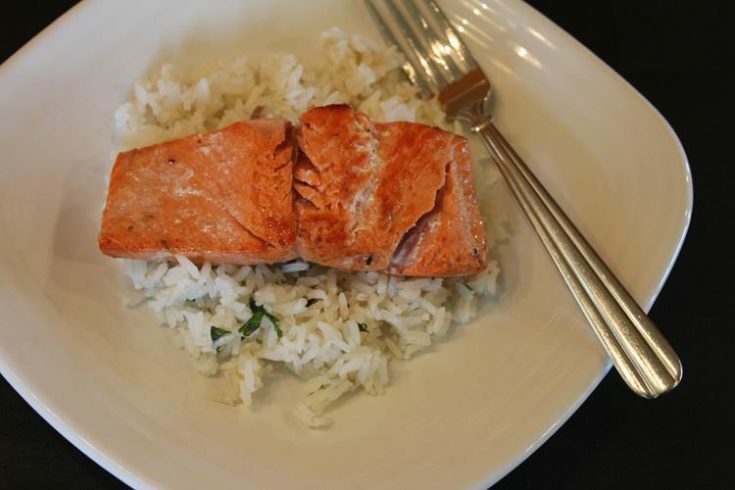 Need a dinner kids will love? 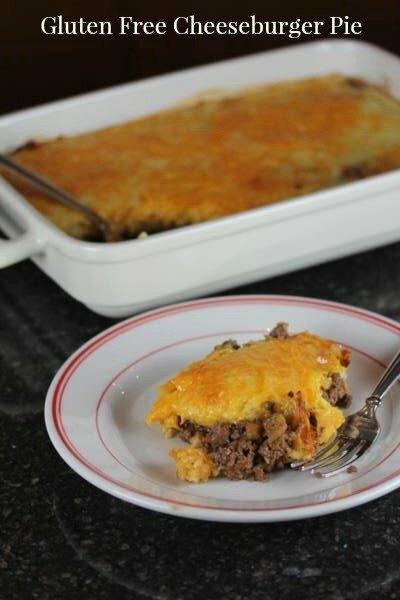 Try gluten free cheeseburger pie. 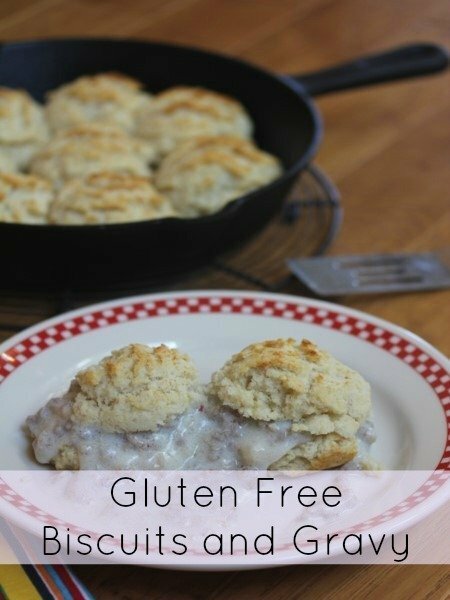 A class recipe made gluten free. 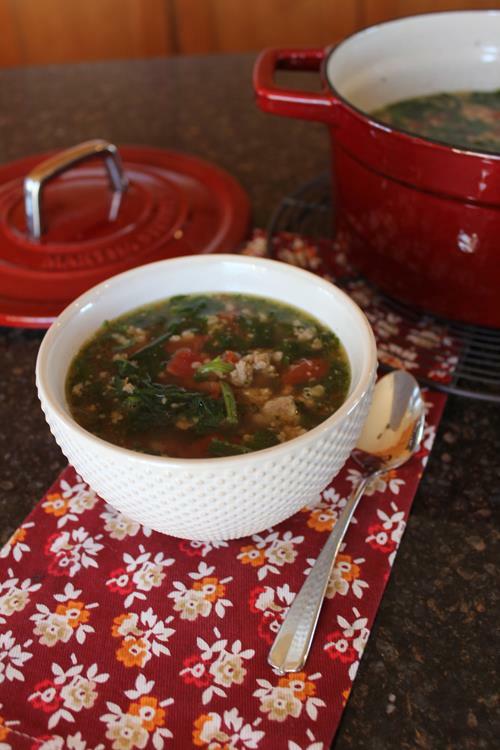 Delicious soup perfect for a long day. 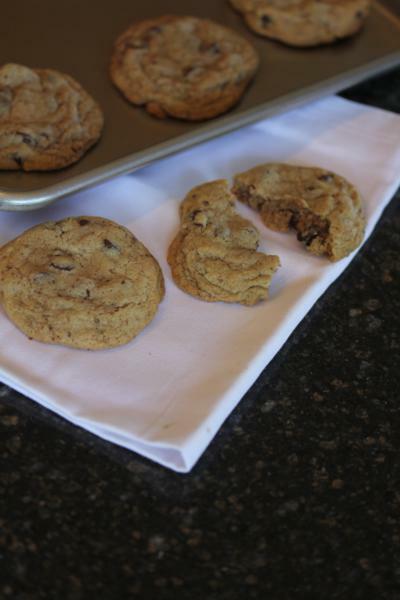 Gluten free cookies that are so good no one will know that they are gluten free.